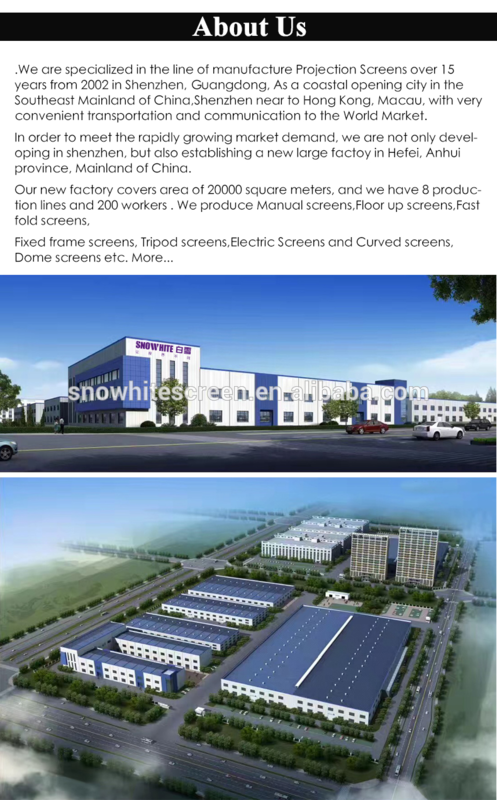 Snowhite, 1.3 Gain. 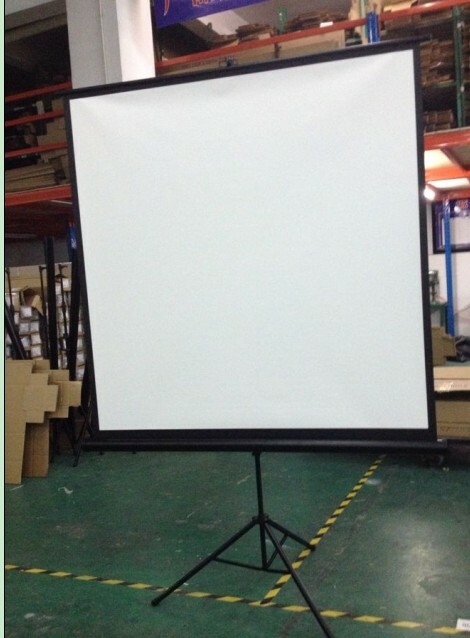 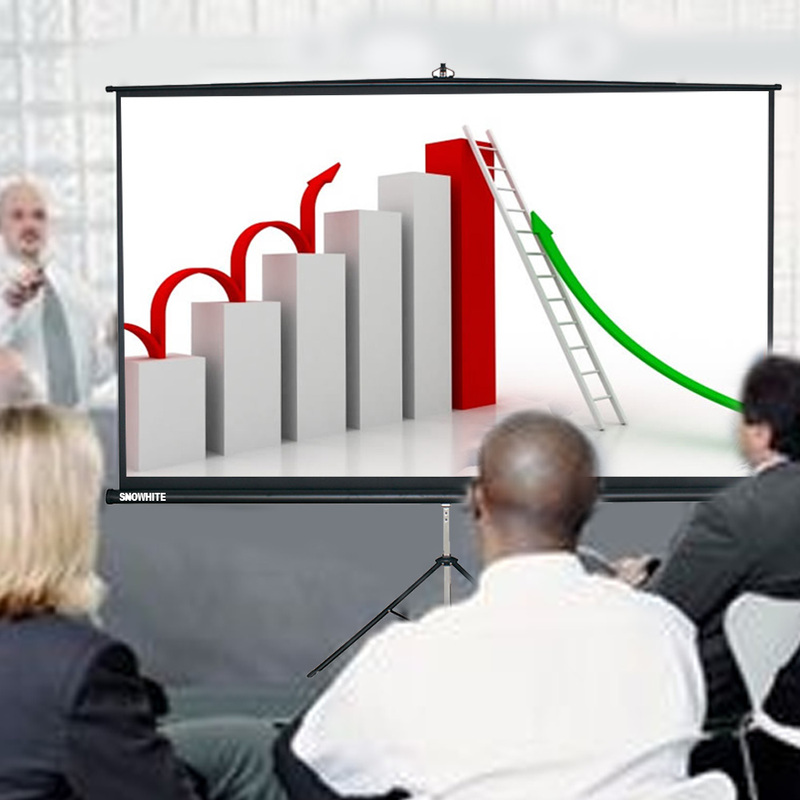 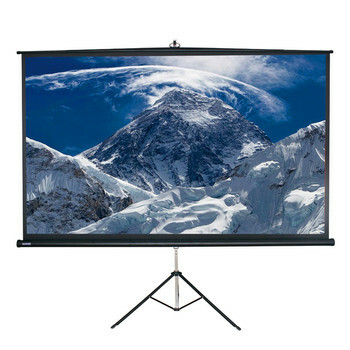 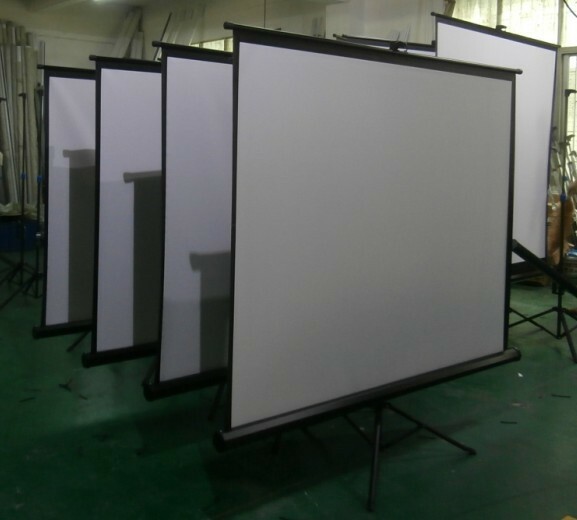 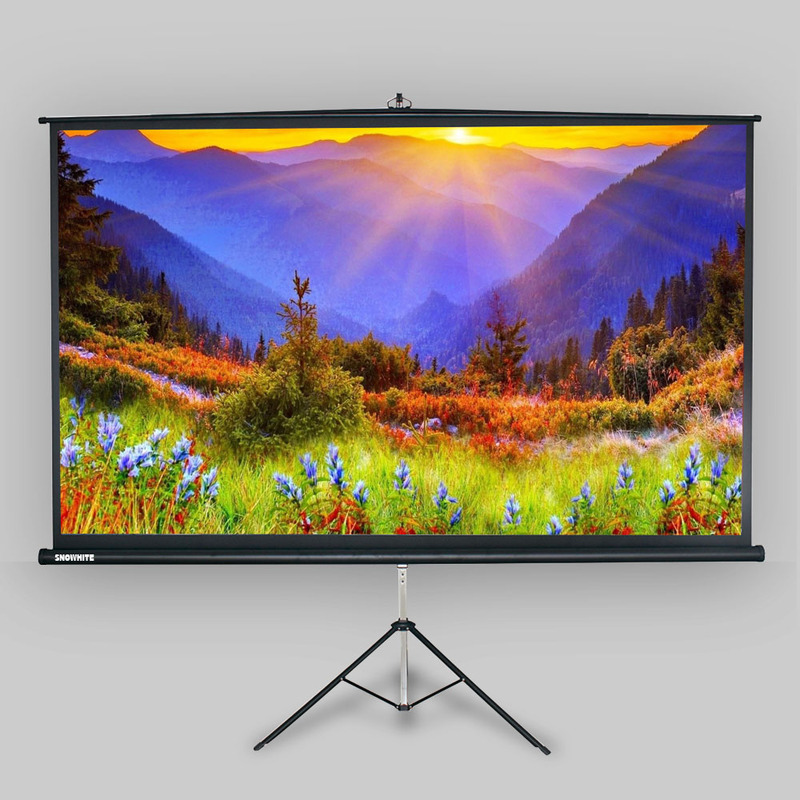 Multi-layer fabric, 180 degree wide viewing angle, fully black backed front projection screen with textured surface. 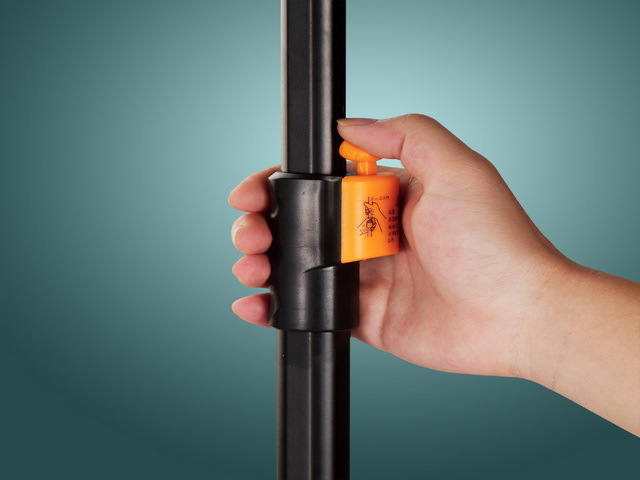 Mildew resistant, and easy to clean with mild soap and water. 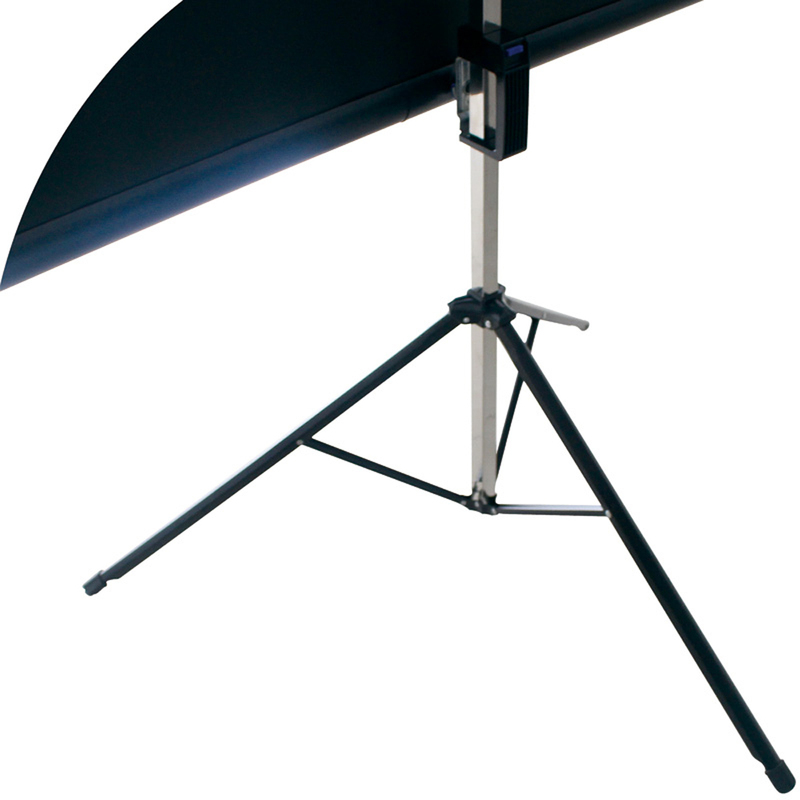 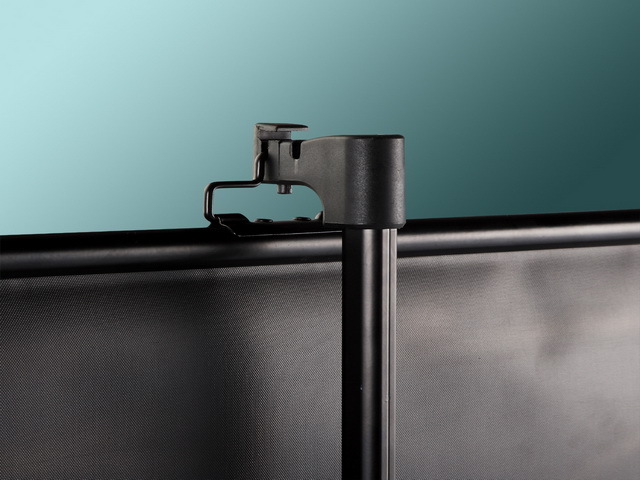 Changeable screen height and built in keystone bracket to allow for the very nice setup in any place. 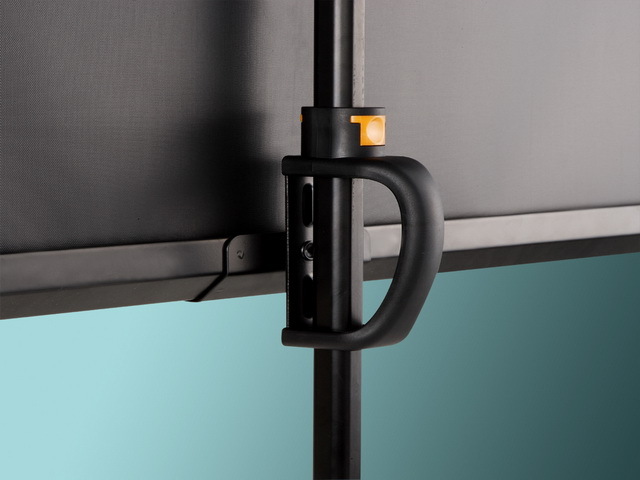 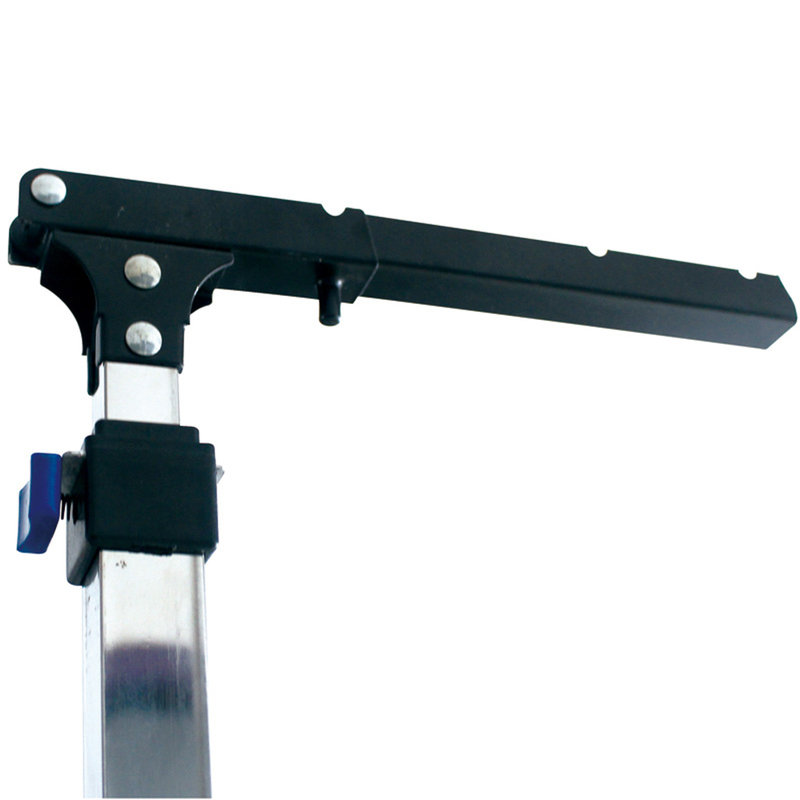 Auto-locking mechanism provides a wide range of height settings and easy operation. 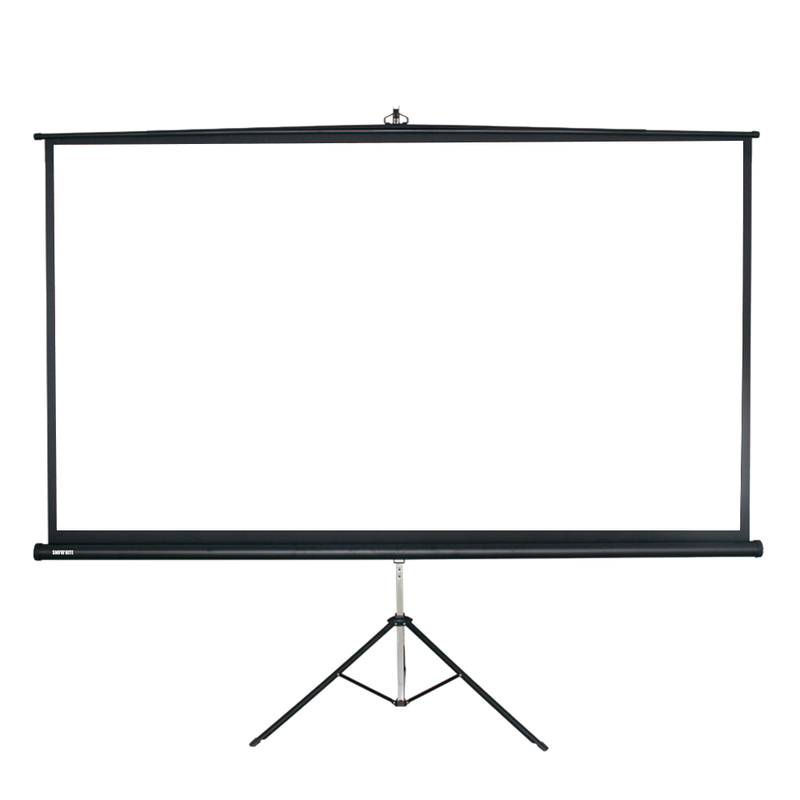 Standard keystone eliminator creates flexibility by preventing and correcting image distortion produced by tall or low projection angles.